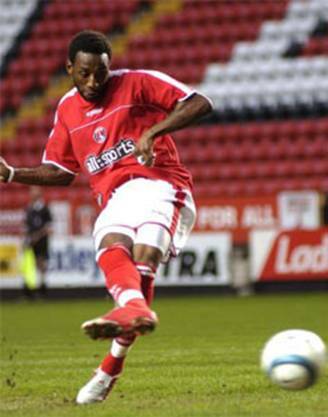 Scorers: Charlton Athletic: Euell (pen). 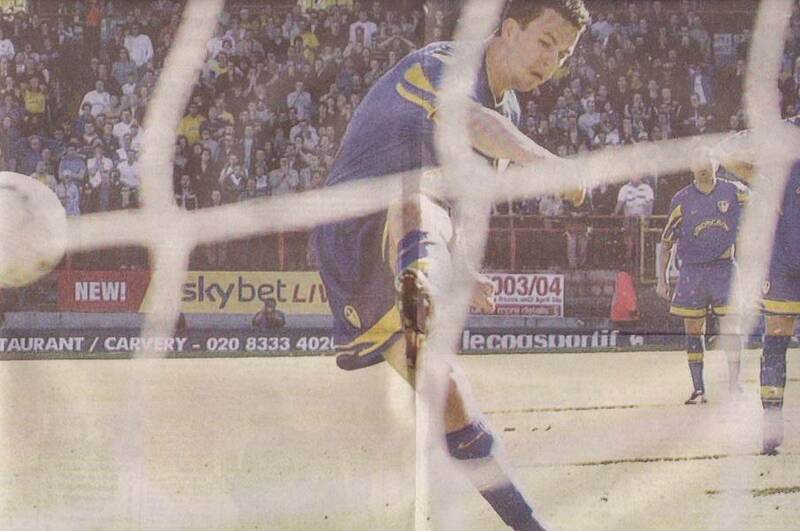 Leeds United: Kewell (2), Harte (pen), Viduka (3, I pen). 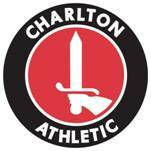 Charlton Athletic: Kiely; Young, Rufus, Fish, Konchesky (El Khalej); Kishishev (Powell), Parker, Euell, Jensen; Lisbe (Svensson), Johannsson. Unused Subs: Robinson, Rachubka. 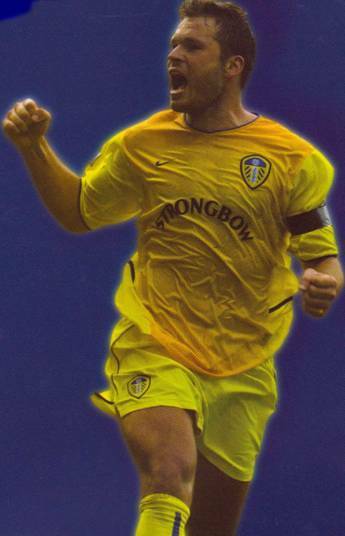 Leeds United: Robinson; Mills, Duberry, Radebe, Harte; Kelly (Milner), Bakke, Matteo, Kewell (Wilcox); Smith (Johnson), Viduka. Unused Subs: Barmby, Martyn. Who writes Peter Reid's scripts? The former Sunderland Manager had been at the helm for sixteen days, but on Saturday he presided over United's best display of the season. 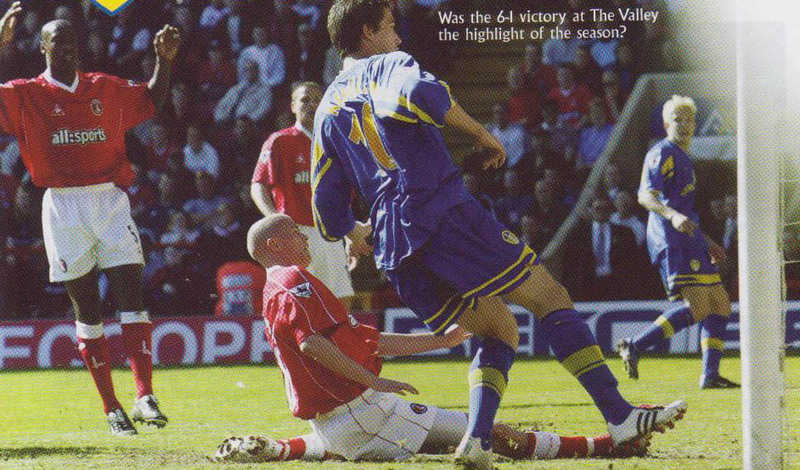 In fact, the 6-1 win at Charlton was probably Leeds's best Premiership display for two years and the performance ranked alongside those when David O'Leary's side were sweeping all before them in the Champions League. Perhaps it was no coincidence that the eleven who started on Saturday had virtually grown up together, but it was more to do with the fact that Peter Reid had clearly stripped the engine and gone back to basics. 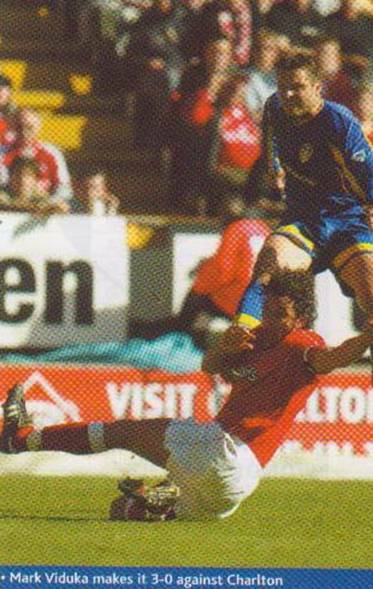 The Christmas tree and diamond formations went out of the window when Terry Venables left and Peter Reid deployed the familiar 4-4-2 system that made Leeds so successful in the not so distant past. There was also an air of freedom about the play and the regimented routines displayed throughout this season were gone as the players looked to express themselves. It was almost like taking a trip down memory lane. United showed all the attributes that made them one of the best sides in the country and fans could have been forgiven for pinching themselves in disbelief. There was organisation, determination and an unerring confidence about the Whites and they attacked with a swagger that hasn't been seen in a while. 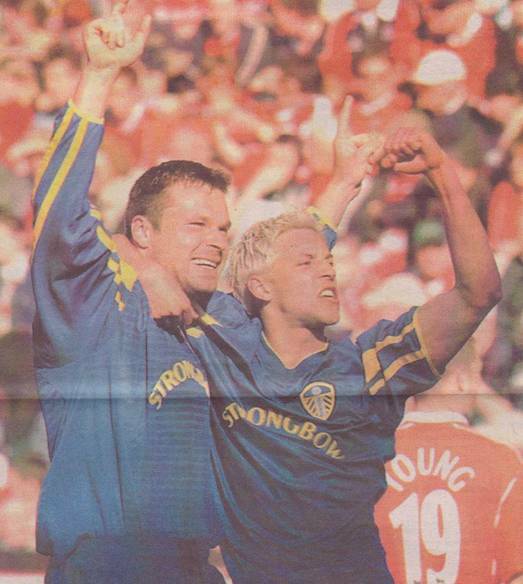 Peter Reid was quick to play down his part in proceedings, understandably so given the high level of performance by the team as a unit, but Leeds fans had forgotten what it was like to see their side turn in such a complete display. Everybody pulled their weight and worked hard. 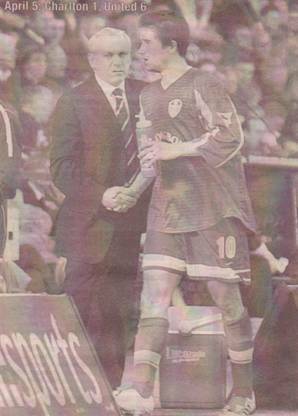 And, despite Peter Reid's suggestions to the contrary, a certain amount of chest thumping and cajoling behind closed doors must have played a part. 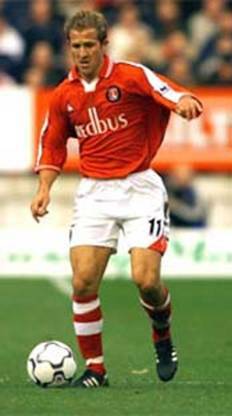 Alan Smith was everywhere and had a hand in five of United's six goals while Harry Kewell silenced his detractors once and for all with the game of his life. 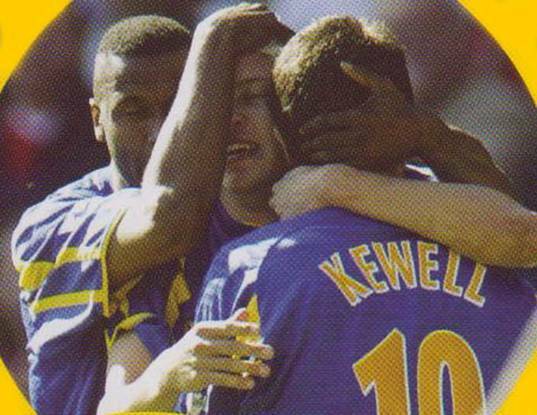 Kewell scored twice and was a constant menace yet still made some crucial tackles and headed one goal-bound effort off his own line. 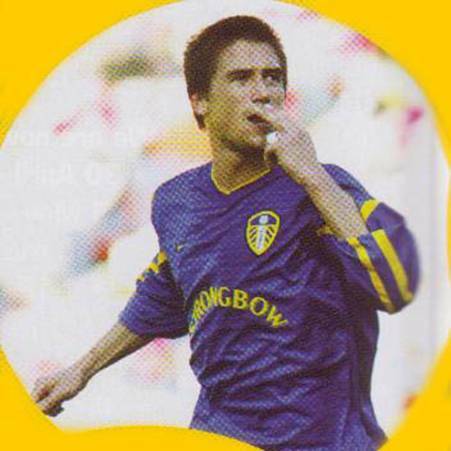 While Smith was brilliant and Mark Viduka, who looked like he would score every time he got the ball, bagged a hat-trick it was Harry Kewell's work rate that summed up the display. 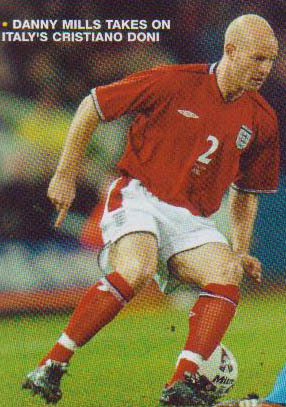 The Aussie, restored to the left side of midfield, hustled and harried throughout and that attitude ran right through the team on a day when they always looked in control. 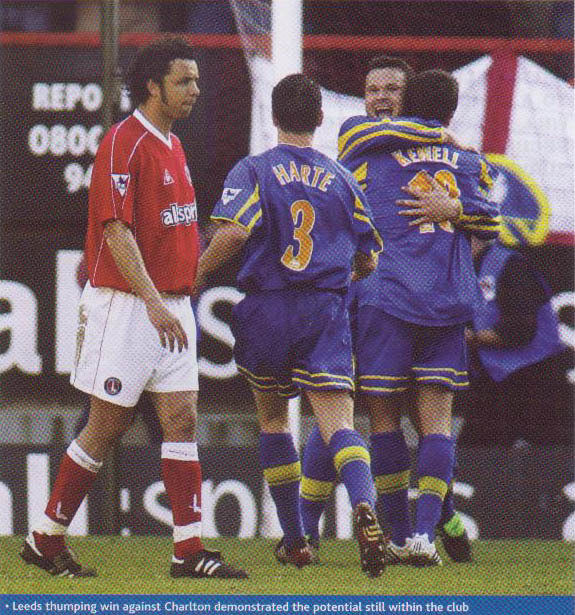 Leeds shut Charlton down from the front and the hosts just never had the time or space they needed. It was the sort of performance United fans have yearned for this season, the fact Leeds scored six was a bonus, but a lot of missing elements clearly returned on Saturday. 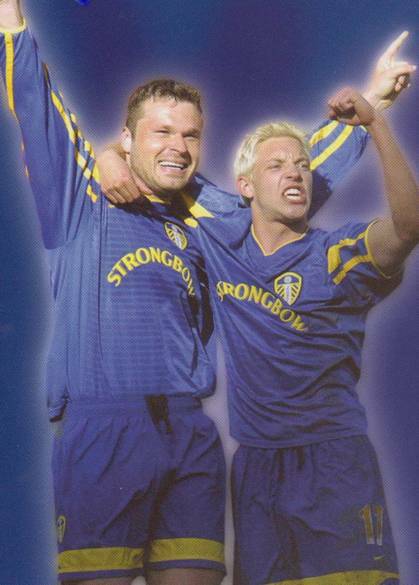 The Alan Smith-Mark Viduka partnership was tremendous with Harry Kewell offering good support. 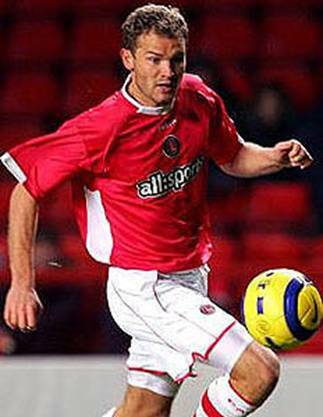 In the middle of the park, Peter Reid's decision to play skipper Dominic Matteo was a masterstroke. United have missed the influence of Matteo and Gary Kelly, and the spirited display was no coincidence. Matteo worked well alongside Eirik Bakke in a solid midfield while Kelly beavered away on the right flank as though he had never been away. 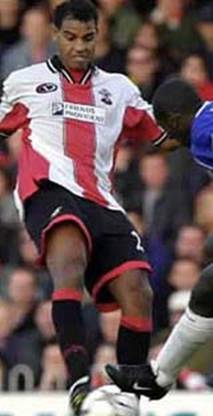 At the back, Michael Duberry had a great game while Lucas Radebe and Danny Mills gave nothing away. 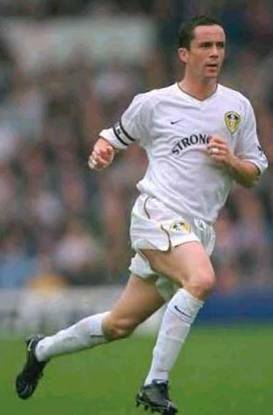 Ian Harte also looked like his old self and the confidence that he had battered out of him earlier in the campaign appeared to return. 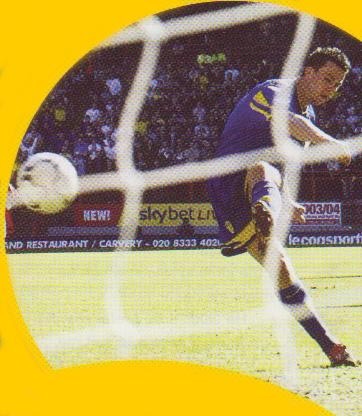 Indeed, it was hard to comprehend that Leeds started the game in seventeenth place, four points off the drop zone, yet finished in fourteenth place with what will be a crucial six-point cushion over the strugglers. 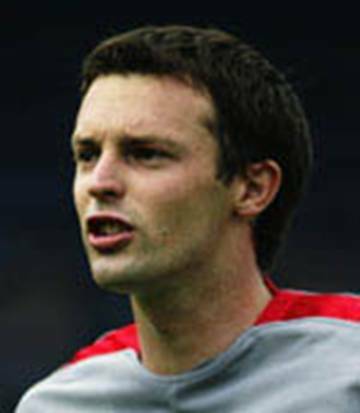 Bolton's 2-0 defeat of Manchester City on Saturday morning had left Leeds in deep trouble, particularly when you consider they had won just once in the Premiership since New Year's Day, and only scored ten goals in the process. 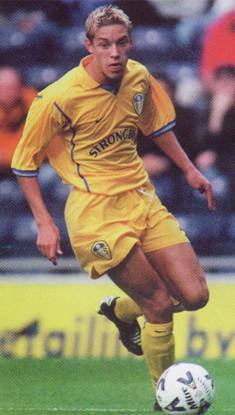 Peter Reid said he felt his players were up for it and when the Bolton result filtered through to the United dressing room forty-five minutes before kick-off, there was no doubt Leeds were buzzing. Gary Kelly signalled their intentions with a crunching tackle in the opening sixty seconds and that set the tone. It took just twelve minutes for United to open their account. 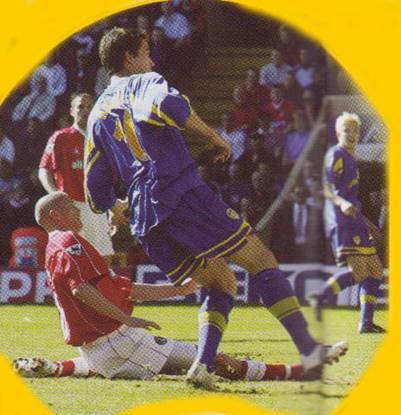 Alan Smith's low cross set up Harry Kewell and the Aussie hammered the ball home from close range. 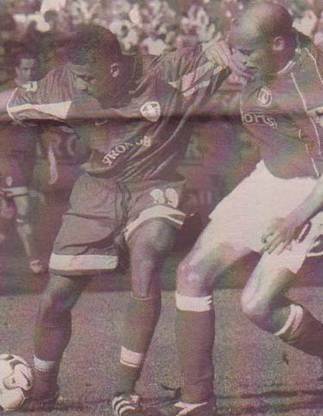 It was 2-0 on thirty-four minutes when Alan Smith was bundled over by the hapless Richard Rufus. 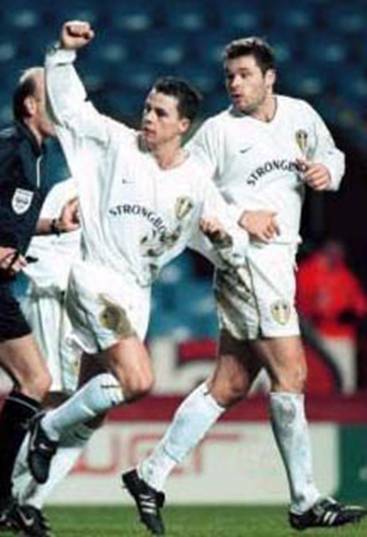 Ian Harte and Mark Viduka argued over who should take the spot-kick, but the Republic of Ireland international won the scrap and duly converted. 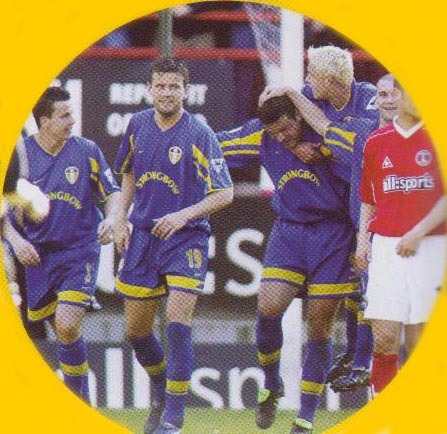 The game was all Leeds and it was 3-0 before half-time when Alan Smith won an aerial challenge and Mark Viduka, showing supreme confidence, hammered the ball beyond Dean Kiely. 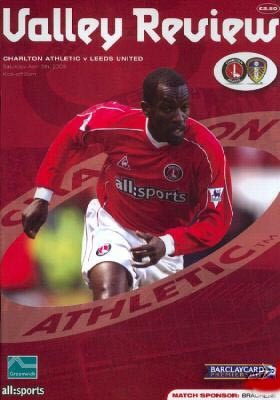 Charlton did pull one back before half-time when Jason Euell converted a penalty after Lucas Radebe felled the determined Scott Parker, and the visitors were denied a second when Paul Robinson pulled off an outstanding save moments after the interval. 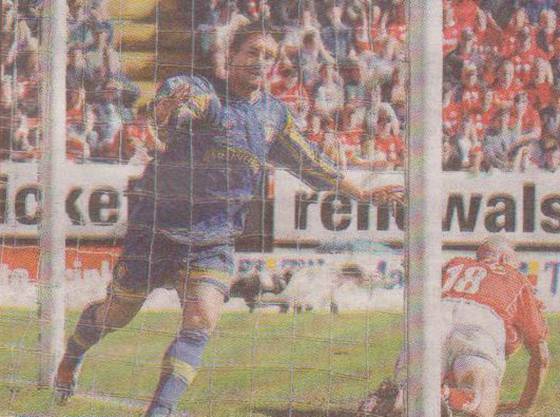 It was a crucial stop because it was Charlton's last real chance and Leeds went on to cruise to victory. 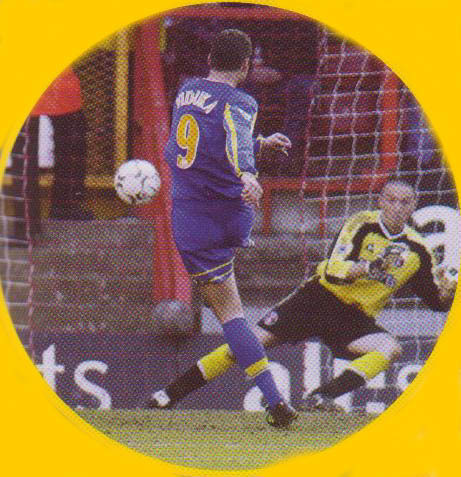 Alan Smith again fed Mark Viduka for the fourth goal with the Aussie delivering a superb finish and three minutes later the striker completed his hat-trick with a cheeky penalty after Smith was brought down by Luke Young. 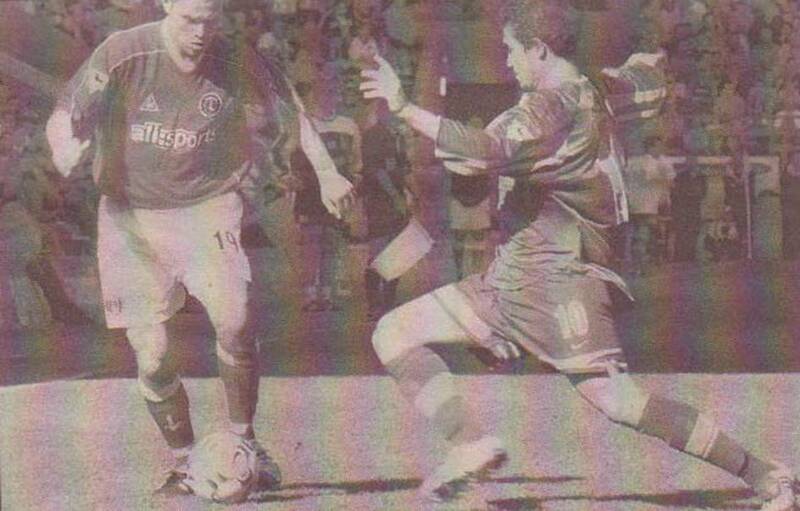 Harry Kewell completed the rout fourteen minutes from time when Tahar El-Khalej gave the ball away under pressure and the midfielder maintained the theme of top quality finishes. 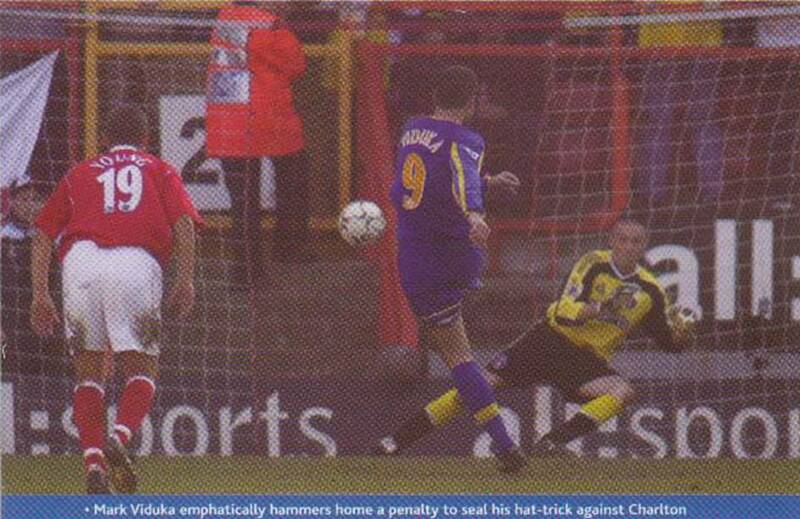 Indeed, it should have been seven two minutes from time when Jason Wilcox unselfishly teed up Mark Viduka, but this time his shot hit the bar. The six goals were no less than United deserved, though, and they should now have the confidence to go on. One swallow doesn't make a summer, but after some of the dross that has been served up this season the players, and the caretaker manager, deserve to bask in their moment of glory.